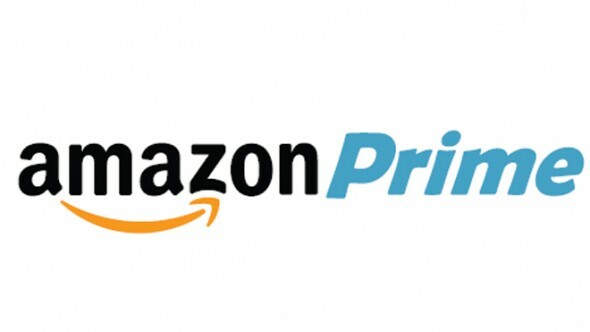 Amazon has cast Jessica Collins and Corey Cott in the pilot for The Interestings TV show. Based on the Meg Wolitzer novel of the same name, The Interestings follows friends who met as teens at a summer art camp as they grow up. Amazon ordered the pilot back in November. The Interestings‘ pilot is written by Nip/Tuck‘s Lyn Greene and Richard Levine, with Mike Newell directing. Collins and Cott join Gabriel Ebert, who was cast at the end of January. The series chronicles their relationships throughout the next three decades dealing with the great expectations of youth juxtaposed with the realities life hands you as you get older. Collins will play Cathy, a very stylish and attractive woman, immaculately coiffed and svelte. Cott is Jonah, a gay, former musician who now designs tech innovations for the disabled. Did you read The Interestings novel? Do you like the sound of The Interestings as a TV show? If Amazon orders The Interestings TV series, will you watch? More about: Amazon TV shows: canceled or renewed?, Nip/Tuck, Nip/Tuck: canceled or renewed?, The Interestings, The Interestings: canceled or renewed? ‘Interesting’ does not sound like an accurate description of this show. This appears to be the dullest drama ever invented.